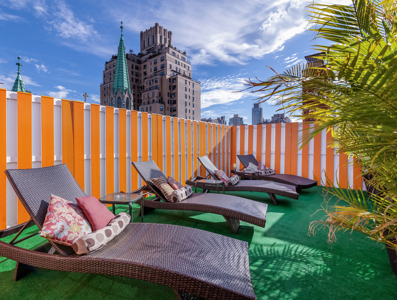 Enjoy our rooftop outdoor patio (seasonal, weather permitting) where you may relax in the fresh air, sunbathe on one of our chaise lounges, or gaze at the evening stars. (Clothing is optional). 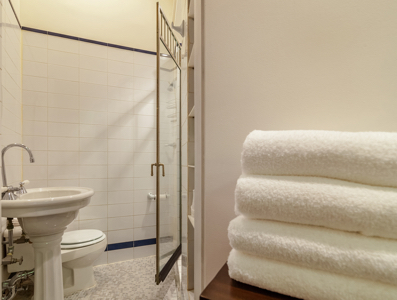 Wireless internet access is available in the lobby, in all the rooms and suites, and the roof-top patio. A computer with printer is available in the downstairs foyer (both for a small fee). Free premium satellite DirecTV with more than 400 channels including HBO, Showtime, Cinemax, CNN, BBC, Fox News, ESPN, LOGO and TMC as well as commercial-free XM satellite radio. 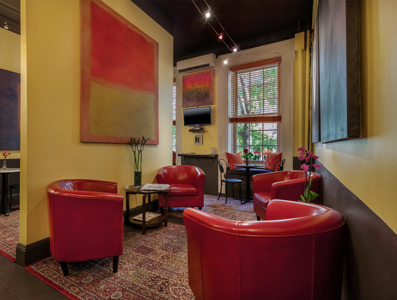 The 24-Hours For Life Gallery which exhibits original paintings by founder, Mel Cheren, in the lobby and throughout the hotel. 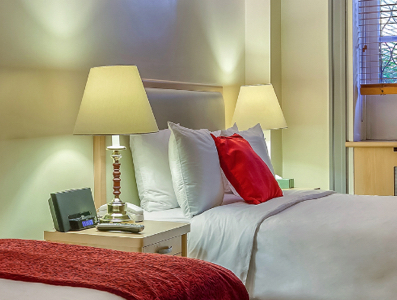 Best Available Rate Guarantee assures you receive the best rates when you book directly with us. © 2019 Colonial House Inn. All Rights Reserved.